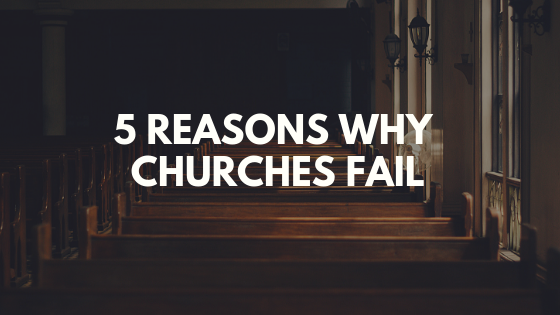 If you want your church to grow, you have to begin focusing on your guests. I recommend starting with a connection card. These little cards are the most important pieces of paper you should be handing out each week. You can use these cards in a variety of ways, but the most important thing a connection card provides is a way of following up with guests. 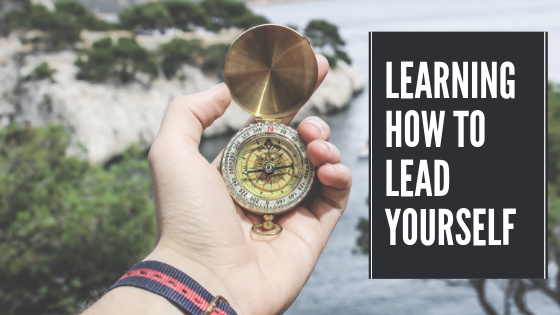 This is important because guests who are followed up with within 48 hours of their first visit are much more likely to visit your church a second time. If you’re not currently using a connection card, you can download a great template here. Once you have your connection card in place, it’s time to put it to use. 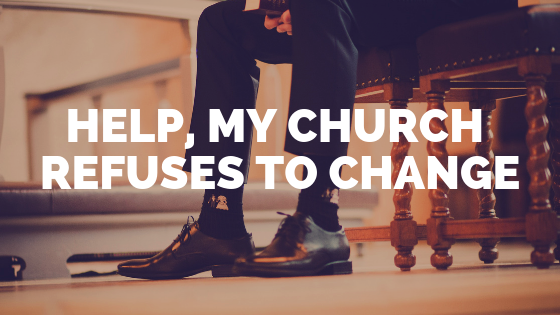 Here are some steps we’ve used over the years, and other churches are using, that are highly effective in getting guests to return to your church. Make sure every guest gets a connection card. 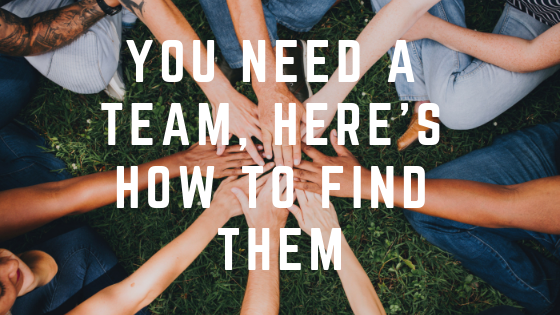 We do this by placing a connection card in every bulletin and having our ushers pass them out to everyone who enters the auditorium. The connection card should be explained from the stage every service. 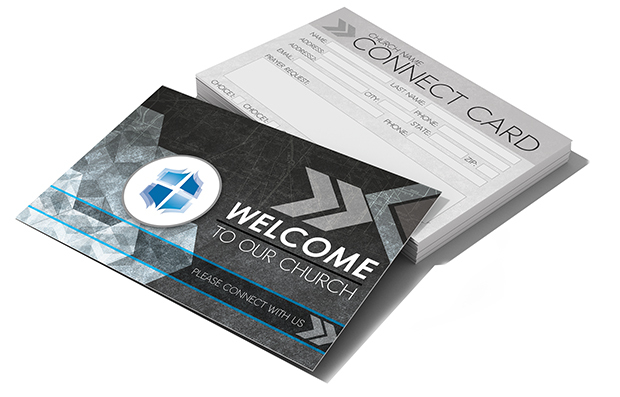 Don’t just ask guests to fill out the card, encourage everyone to fill out a card each service. If everyone else is filling the card out, the guest doesn’t feel like they’re being singled out. Follow-up as soon as possible. We’ve done this in a variety of ways through the years, but I believe a handwritten letter from a staff member or pastor to be the most effective. We normally write these letters on the following Monday, so they can be mailed Tuesday morning. Pray for prayer requests. If your card includes a place for prayer requests, make sure someone prays for them. We have a care team that prays over each prayer request, and sends letters and cards to those who request prayer. Every staff member is also emailed the prayer requests. While there are many other areas in the church that affect guest retention, this process is a great place to begin. What does the guest follow up process currently look like in your church? How can you improve it?